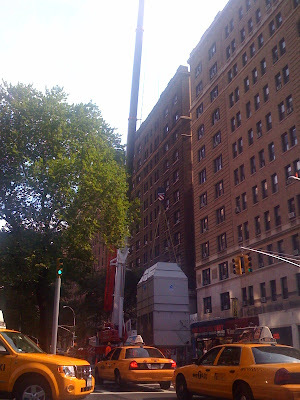 On this beautiful Saturday morning there was a huge crane on Broadway at 88th Street. 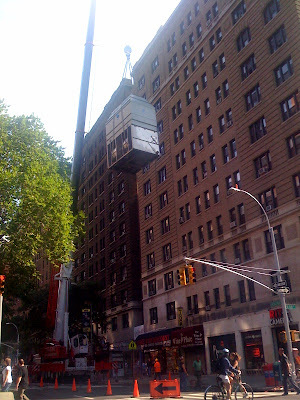 Two huge central air conditioning units were being hoisted on the roof of 215 West 88th Street, The Merrion condominiums on the Upper West Side. 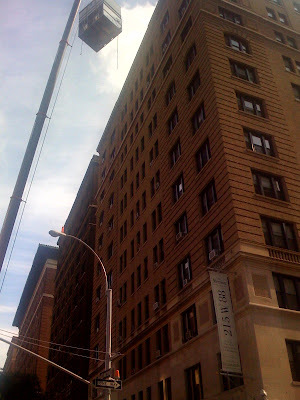 Built in 1915 and converted to condos in 2007, The Merrion has 20 floors with 96 apartments. Currently there are 5 apartments for sale in The Merrion. 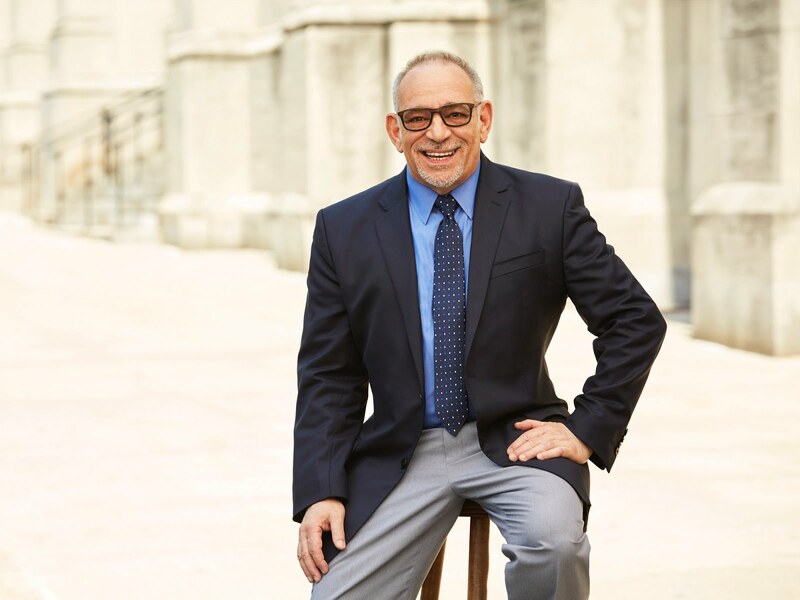 The apartments range from a 1517 square foot 2 bedroom 1.5 bath home for $1,805,000 to a 2132 square foot 4 bedroom 3 bath apartment for $3.5 million. For more information or to receive current listings by email for The Merrion or any other new conversion or new construction in Manhattan click here. Thats a great areticle. Thank you for sharing.